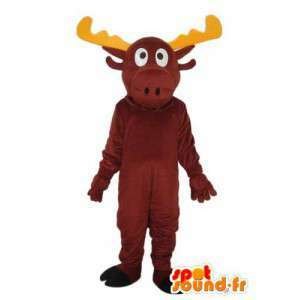 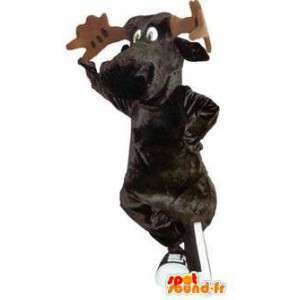 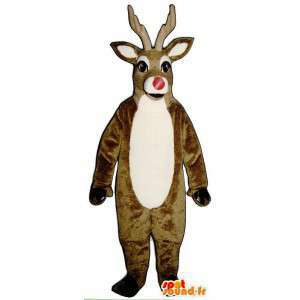 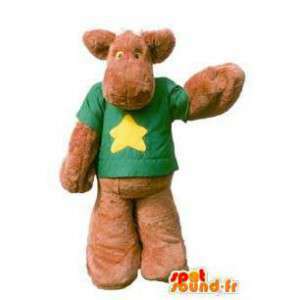 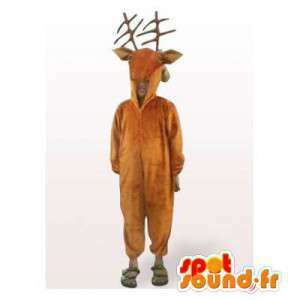 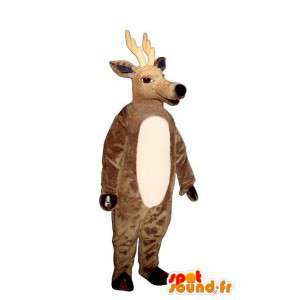 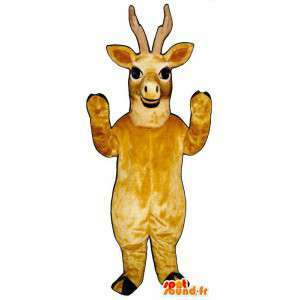 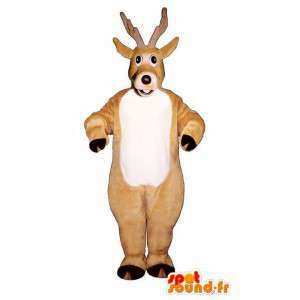 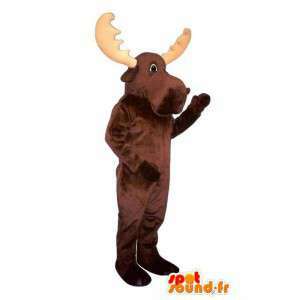 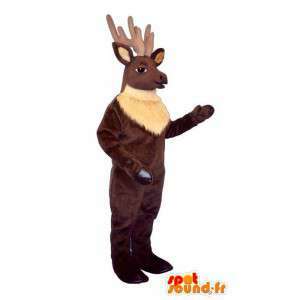 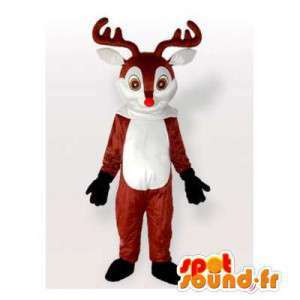 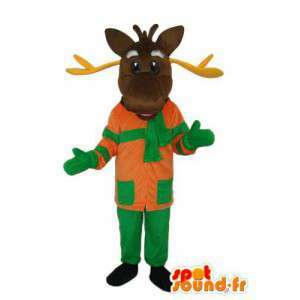 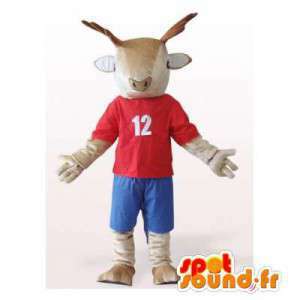 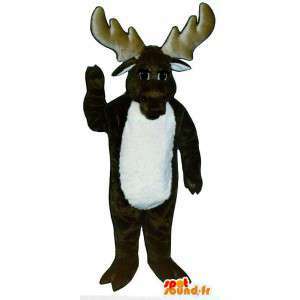 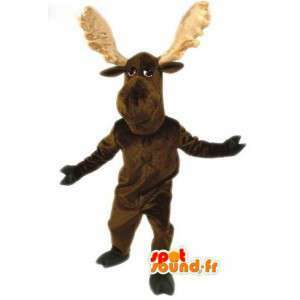 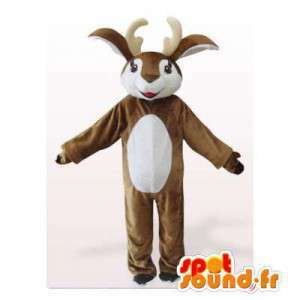 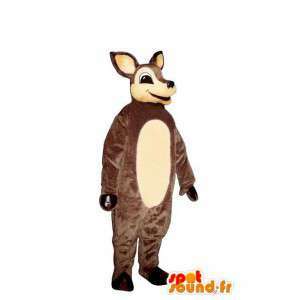 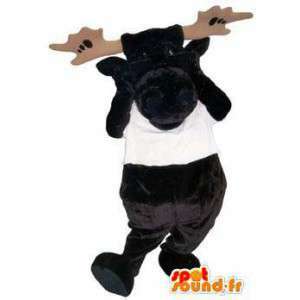 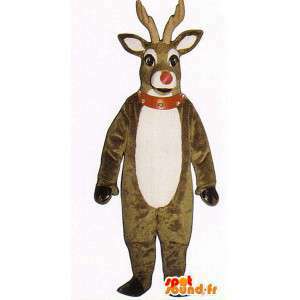 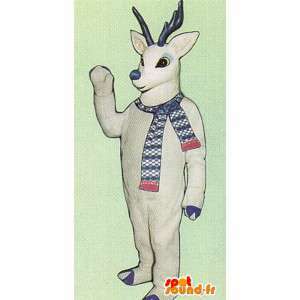 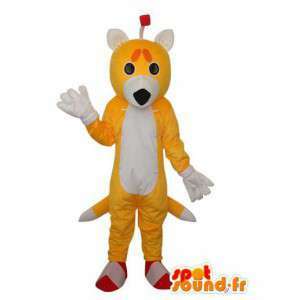 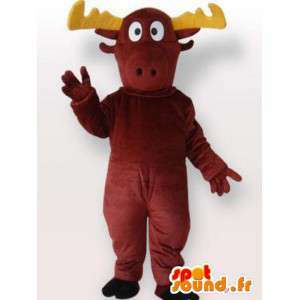 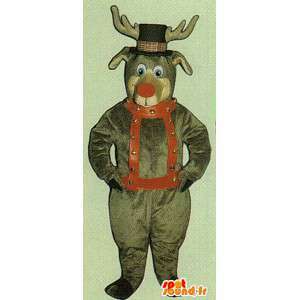 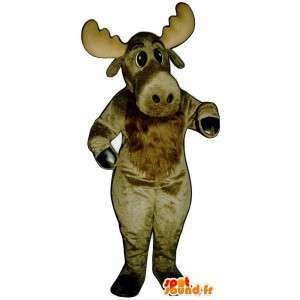 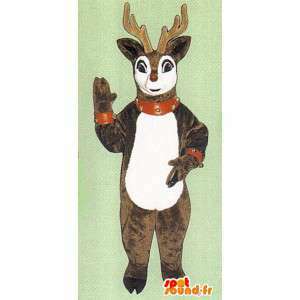 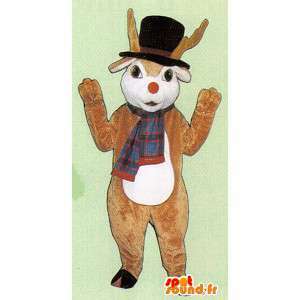 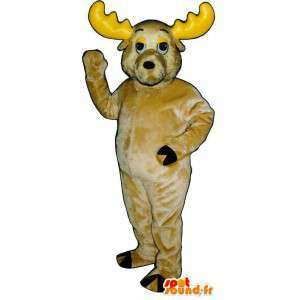 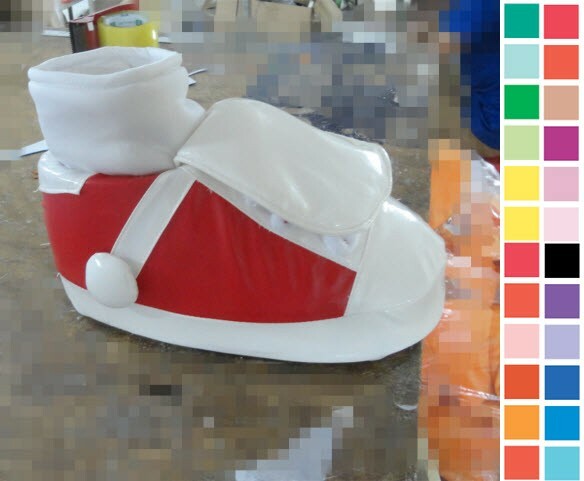 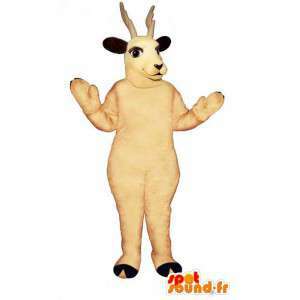 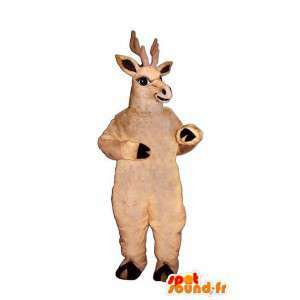 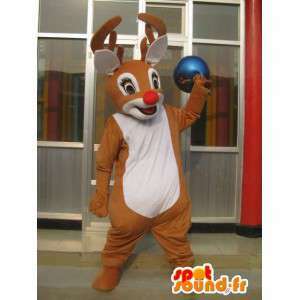 Mascot of the woods with his red nose deer costume du petit nicolas offered for sale on our online fancy dress platform. 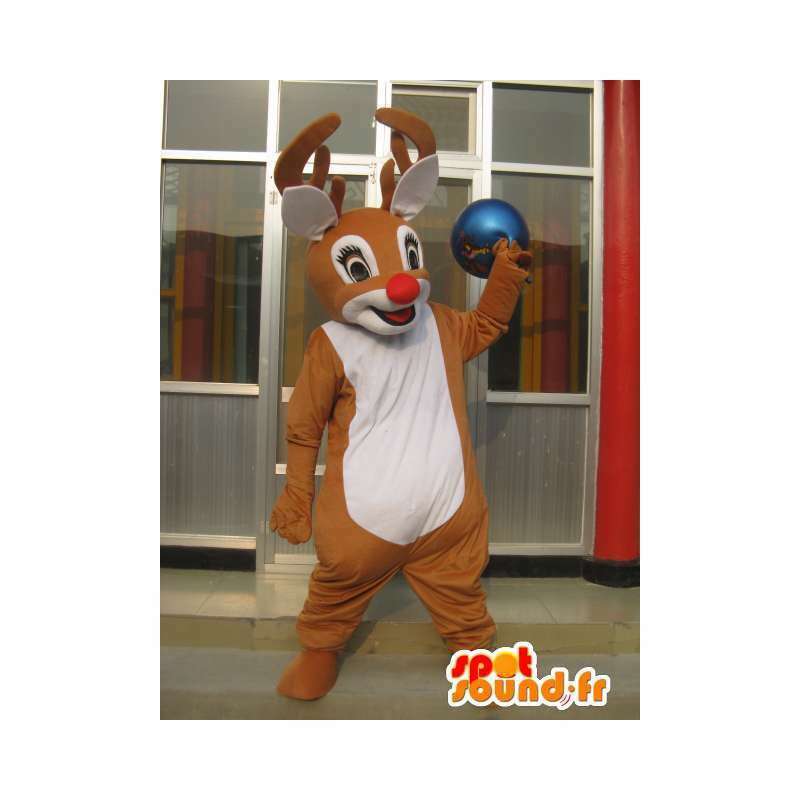 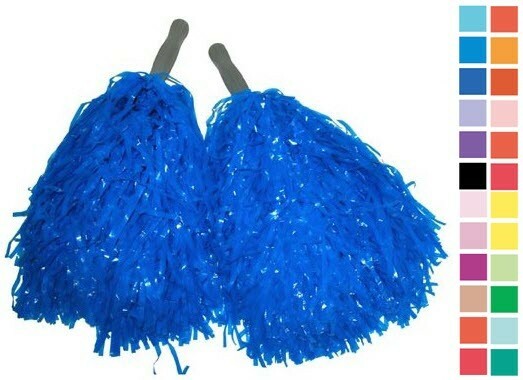 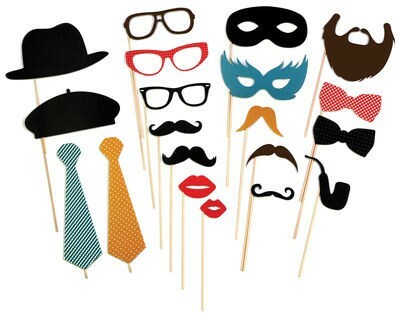 With our deer costumes, organize special evenings or for events. 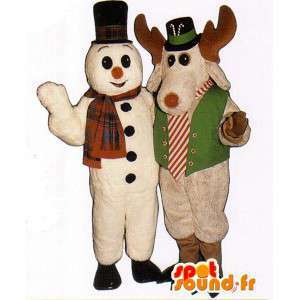 Our mascots of animals of the forest will be sent quickly around the world for special occasions. 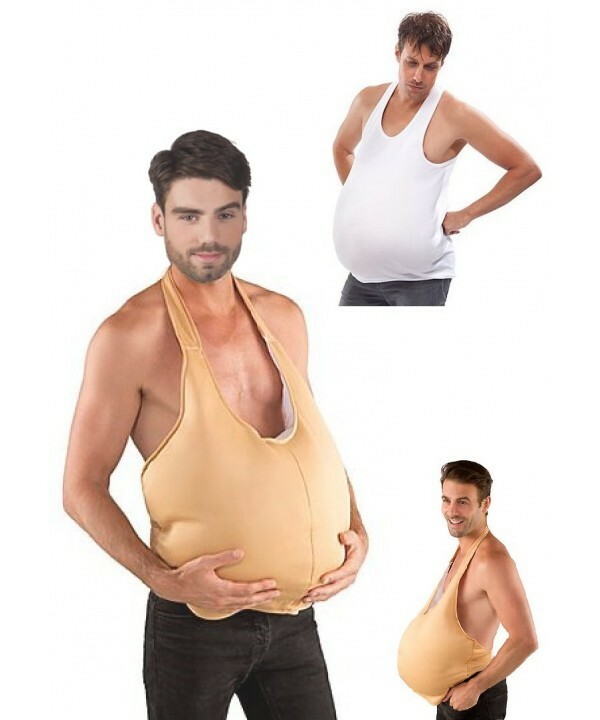 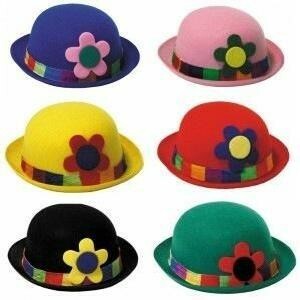 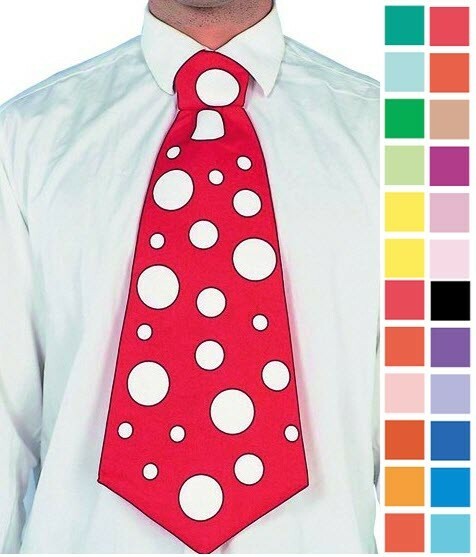 Fabric quality. 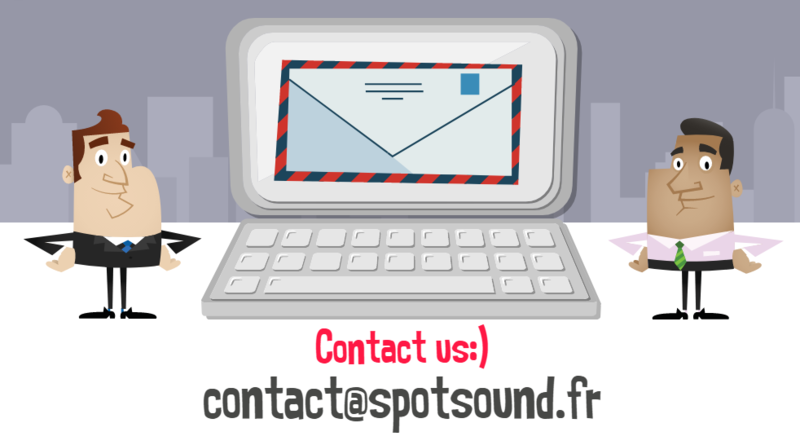 Service at your disposal.